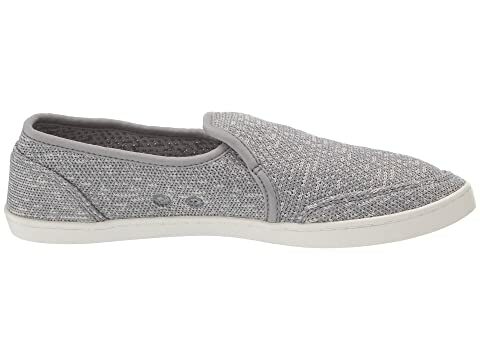 Slip into awesome style and comfort with the versatile Sanuk® Pair O Dice Knit shoe! 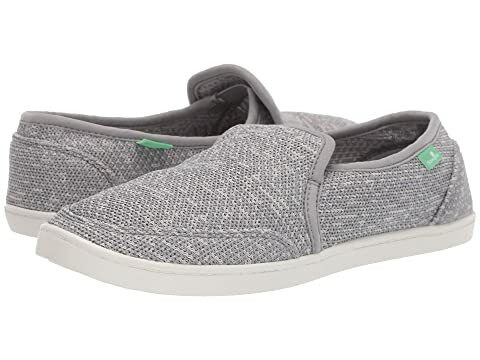 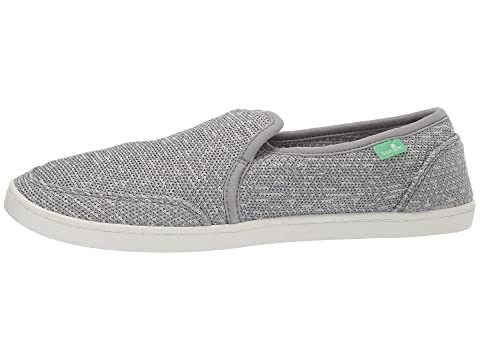 Casual slip-on sneaker in a low-profile silhouette. 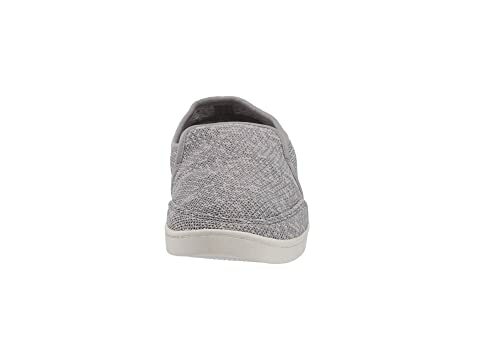 Two-color knit upper form fits to your feet. 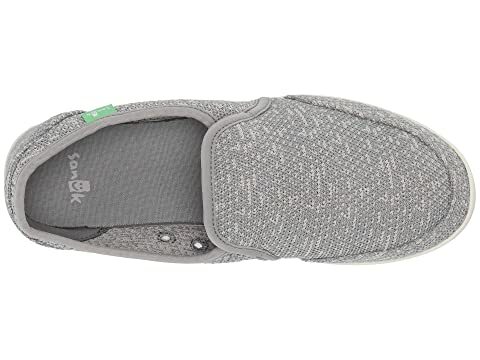 Yoga Mat drop-in comfort footbed for those long days on your feet. 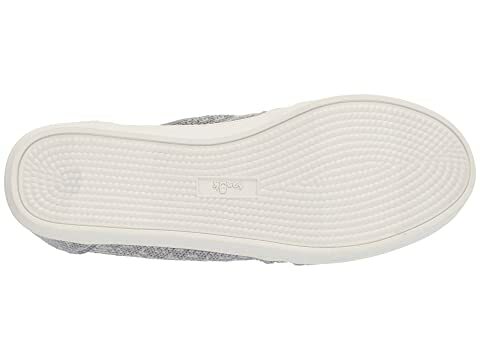 Rubber cupsole offers flexible and durable wear.